BTC Campus – Generating Employment Opportunities for the Fourth Generation of Young People from Pomurje • BTC d.d. Responsibility Towards People and the Environment. For the fourth year in a row, 30 unemployed young people will have the opportunity to educate themselves as part of BTC Campus, a unique programme of supplementary business education. 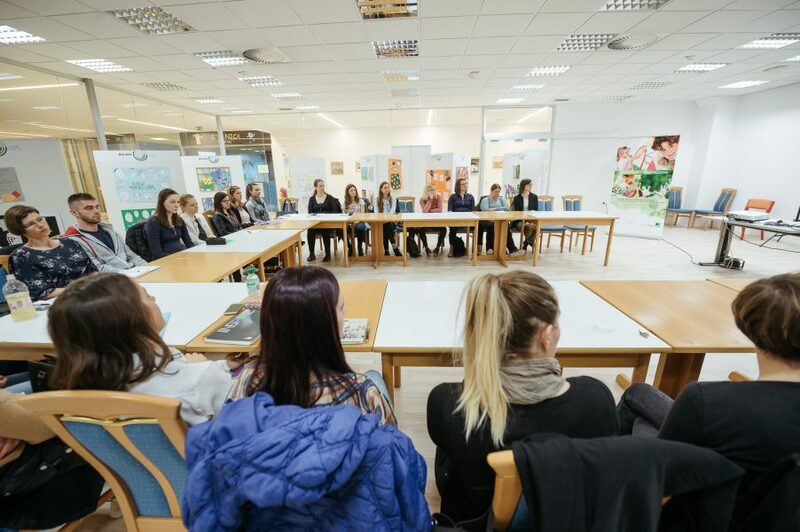 The programme is organised by BTC in collaboration with the Center of Business Excellence of the Ljubljana Faculty of Economics, the Employment Service of Slovenia, and the City Municipality of Murska Sobota. 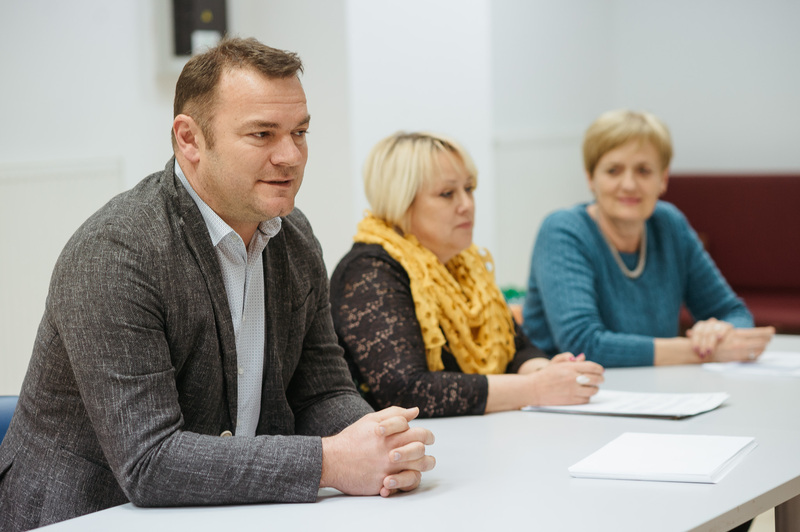 This year’s programme, which will focus on topics concerning advanced technologies and their impact on the transformation of existing business models and methods, started on March 22, 2019, in BTC City Murska Sobota. 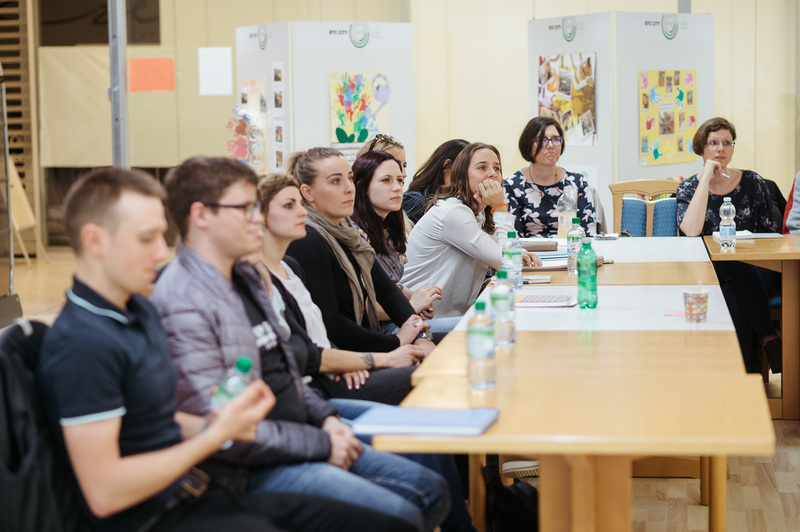 Almost simultaneously, the programme also commenced for the seventh generation of participants in Ljubljana. According to the latest Eurostat data, the unemployment rate among young people in Slovenia in December 2018 was 9.7 percent. Despite economic growth, youth unemployment persists. At BTC, they are well aware of the value of young people and their role in social and economic development, which is why they have been addressing this issue with the BTC Campus programme since 2013. 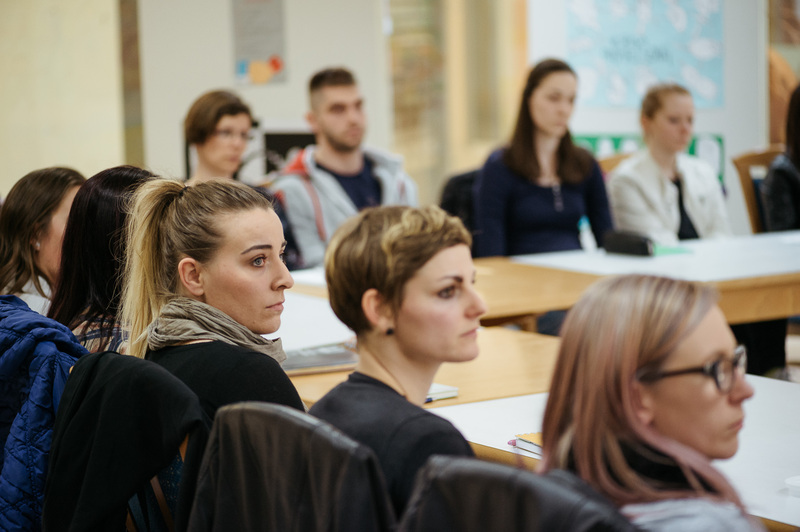 As part of a three-month-long innovative business programme, they provide 30 young people in Ljubljana and for the fourth consecutive year also 30 young people in Murska Sobota with an education oriented towards acquiring specific supplementary knowledge and skills. Through this programme, participants have a chance to recognise and take full advantage of their potential in seeking employment or starting their own business. 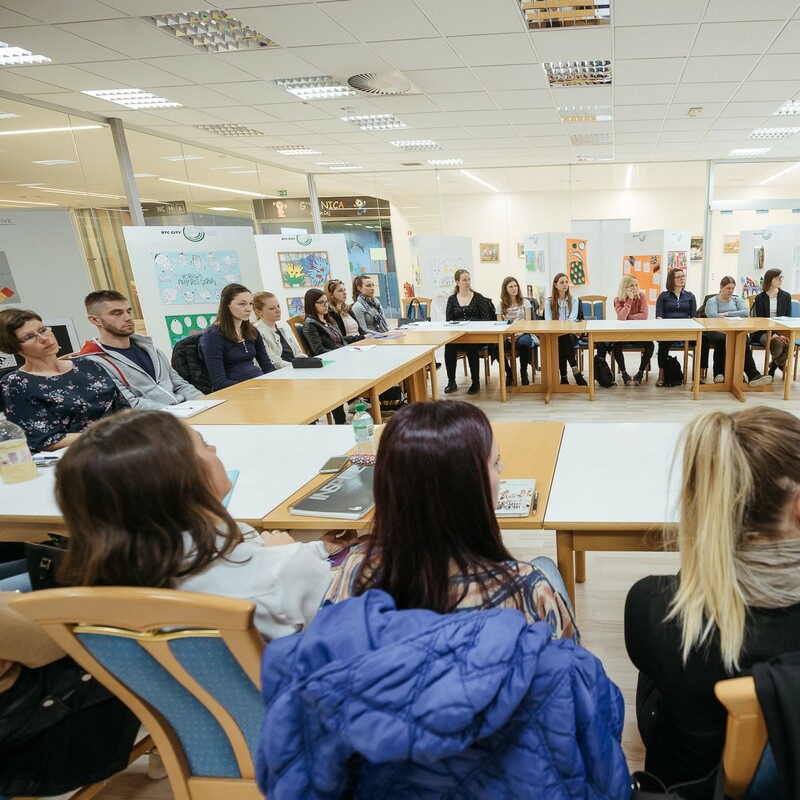 The selection of 30 young first-job seekers who have completed their tertiary education was made by the regional office of the Employment Service of Slovenia in Murska Sobota. The selection criterium for unemployed graduates was showing an interest in additional education, networking, and employment. Stanislava Perčič, a representative of the Murska Sobota office of the Employment Service of Slovenia, added: “The regional office of the Employment Service of Slovenia in Murska Sobota has cooperated on the BTC Campus project for several years now, seeing as we want to enable young people to acquire new skills and insights, which will increase their chances of employment or will be useful to them when they start their own business. The feedback of the people who took part in the past couple of years has been exceptionally positive, as are their employment and self-employment numbers. Given our past experiences and results, we consider the programme to be remarkable in its professional and motivational orientation. It provides young people with an opportunity to acquire new skills and competencies, which are incredibly important on the job market. 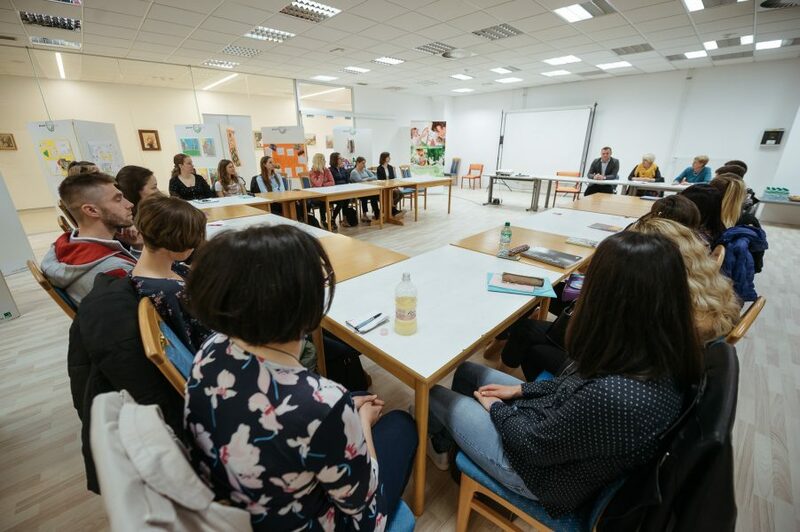 In the Pomurje region, we hope for even more such programmes in the future, to empower young people and let them step onto the job market with greater confidence. The programme of this year’s BTC Campus follows global job market trends. Its focus is on topics from the field of advanced technologies, including a review of their impact on the transformation of existing business models and methods. 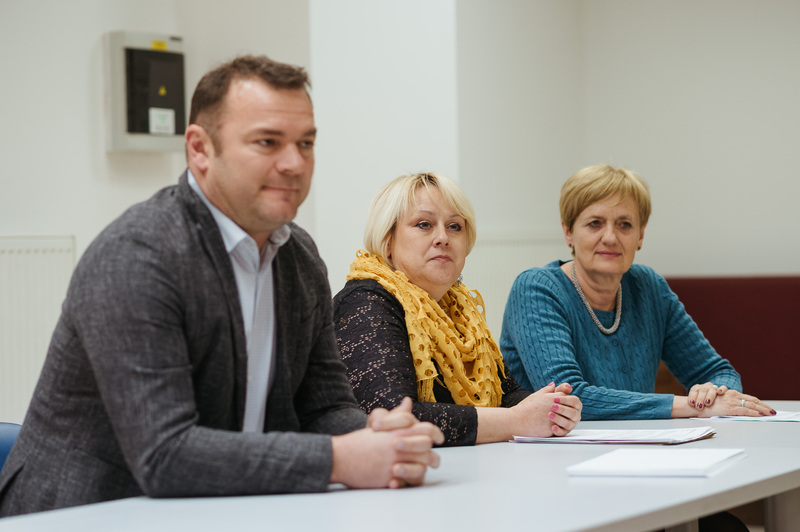 Knowledge will be passed on to the participants by lecturers from the Center of Business Excellence of the Faculty of Economics at the University of Ljubljana dr Rok Stritar, dr Blaž Zupan, and Marjan Kramar. 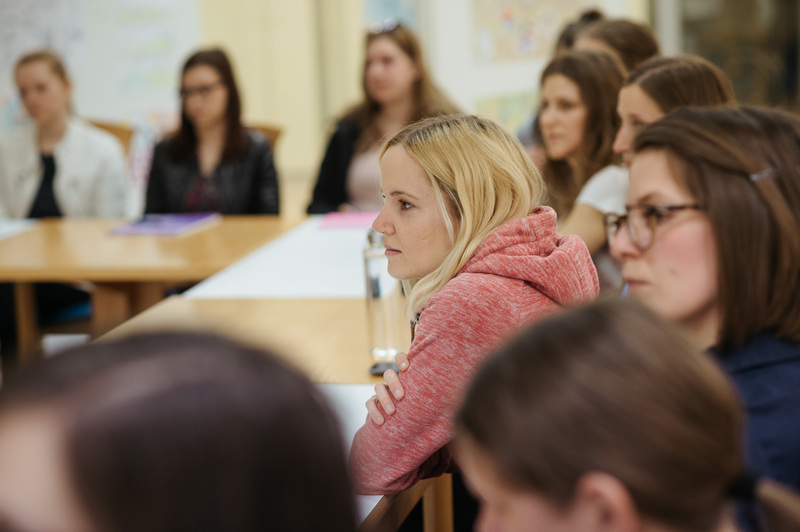 In the three years of implementing the project in Murska Sobota, a total of 90 young people took part in the programme. In addition to the positive feedback of the participants, the success of the programme is supported by sheer numbers. After taking part in the programme, no less than 80 percent of programme participants found employment or started their own business. For the programme, BTC received the 2016 PRIYATELJ LETA (i.e. “Friend of the Year”) award by the Ypsilon Institute, as well as recognition by the Employment Service of the Republic of Slovenia for their strategic partnership and help in the implementation of the Service’s strategic goals and the consequent indirect decrease in the unemployment rate in Slovenia. Join over 4,000 satisfied business partners.